This photo is our selection from natural color which is the bad color such as yellow and rustic color already rejected. 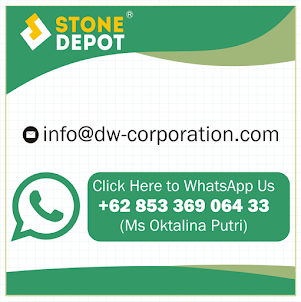 Is it possible for stone depot doing the color selection of green sukabumi stone based on customer request? Yes sure we can do. Some customer asking us to do the special color selection for example customer only want the one similar plain color based in order to make the pool become very special in similar color. This green sukabumi stone color selection is doing by water test quality control system. 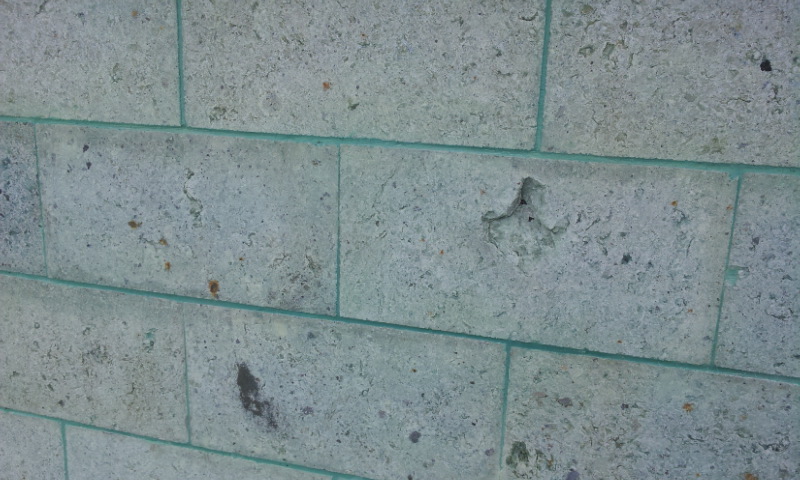 Because this green sukabumi stone color only can be selected when it wet. Why does the color selection so important? By doing the color selection you will minimized the risk of the technical problem after or during installation. What is typical problem of green sukabumi stone ? 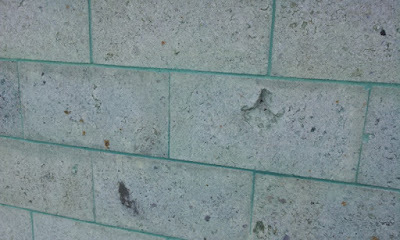 As a natural stone, green sukabumi stone also has some issue after instalation. But as our experience the problem can be minimized by the good matterial selection. This issue appear after instalation when the matterial crumble on the surface of green sukabumi stone. This problem can be minimized by the matterial selection after cutting process by water testing control in the factory. This typical problem normally comes from the crystal color based that contains clay inside the stone. Sukabumi is consider as a lavastone which is the matterial comes from the ancient lake which is from the eruption of the volcano. So that when it took from the quarry the matterial possible to oxidized. This oxidation process makes some stone after instaation become yellowish.